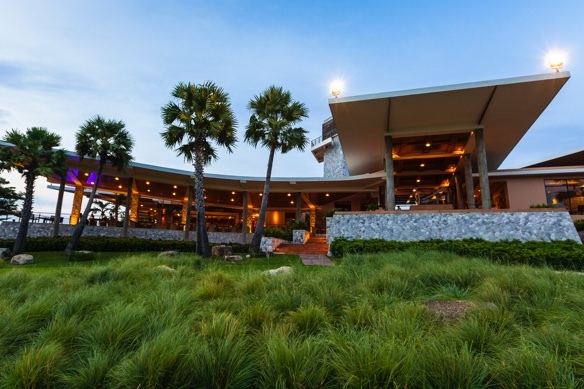 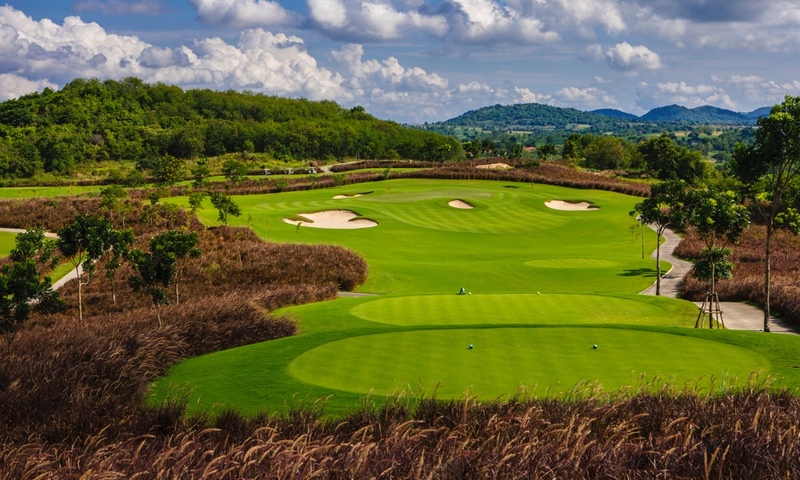 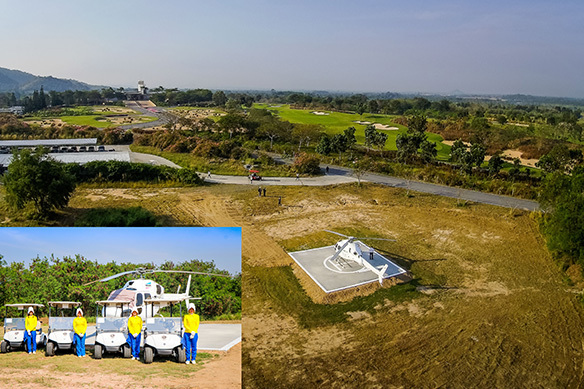 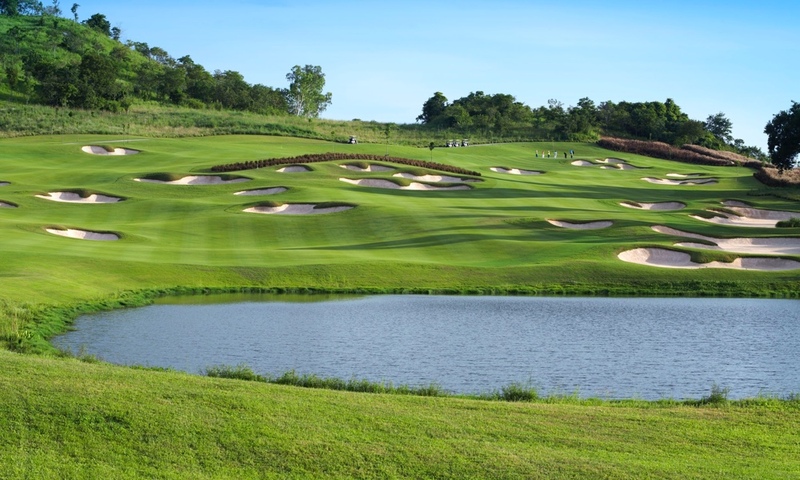 With the investment of another 18 million US dollars, the new 27-hole golf course is ready for a “Trial Opening” with the name Siam Country Club Pattaya Plantation. 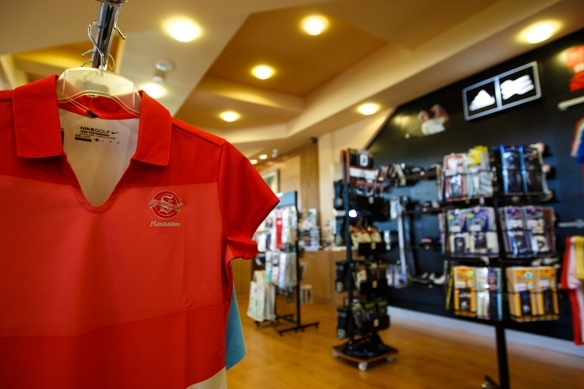 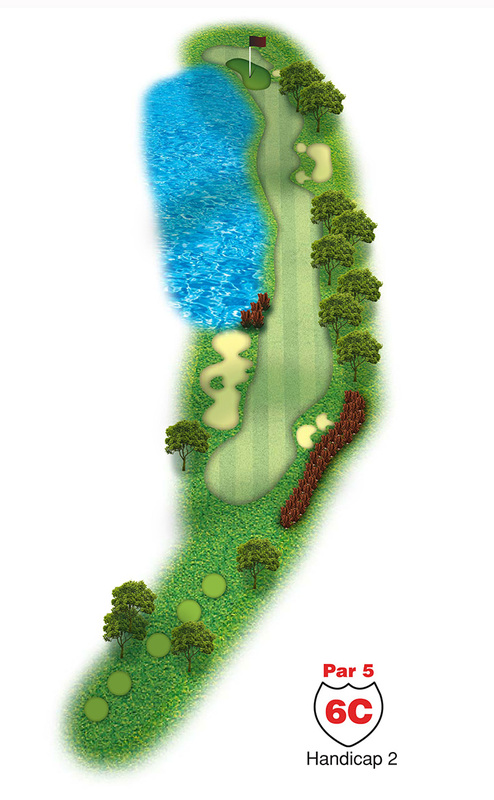 The golf courses are designed by a well know Arizona based, Schmidt & Curley Design Inc. 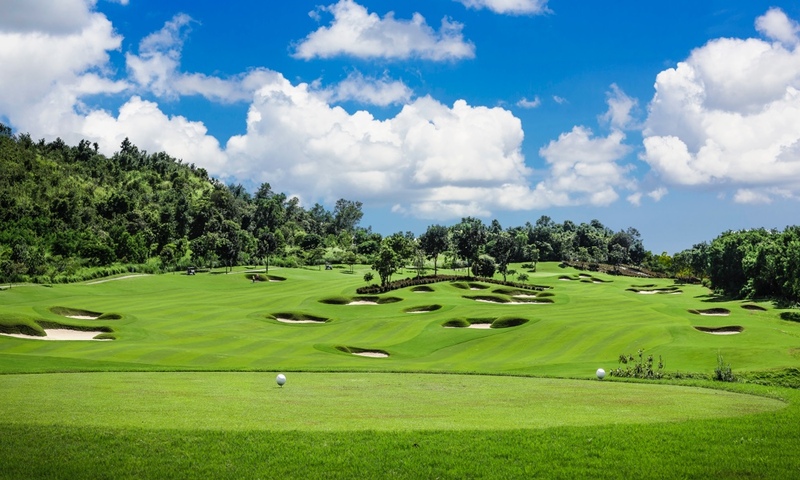 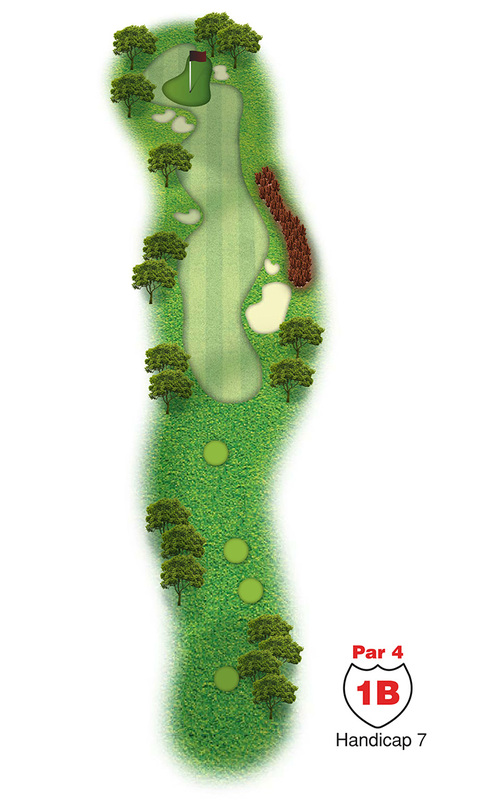 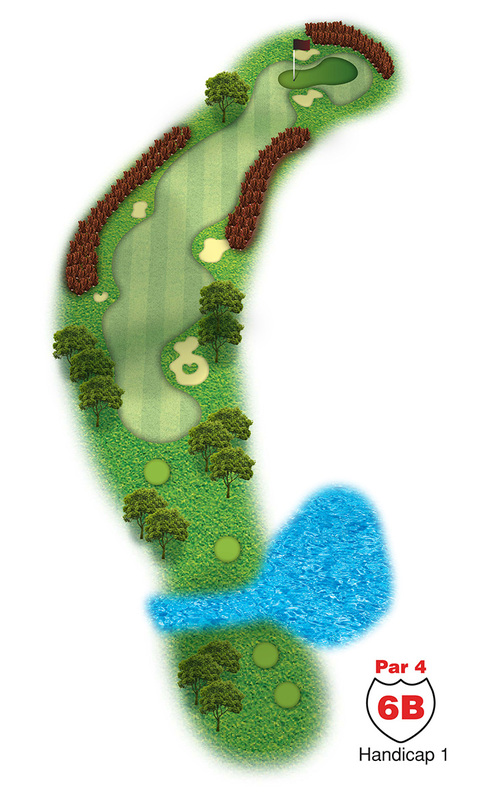 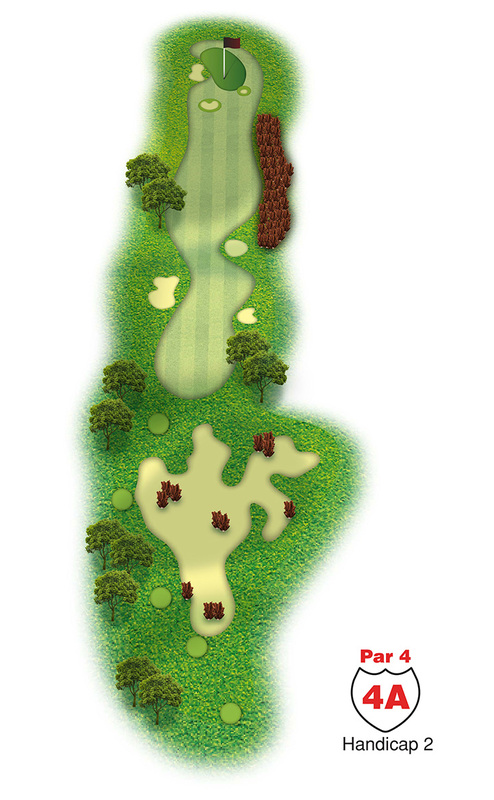 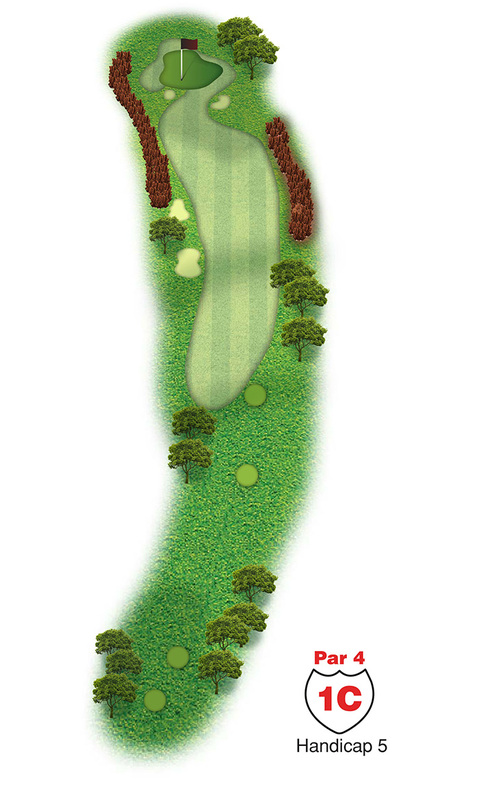 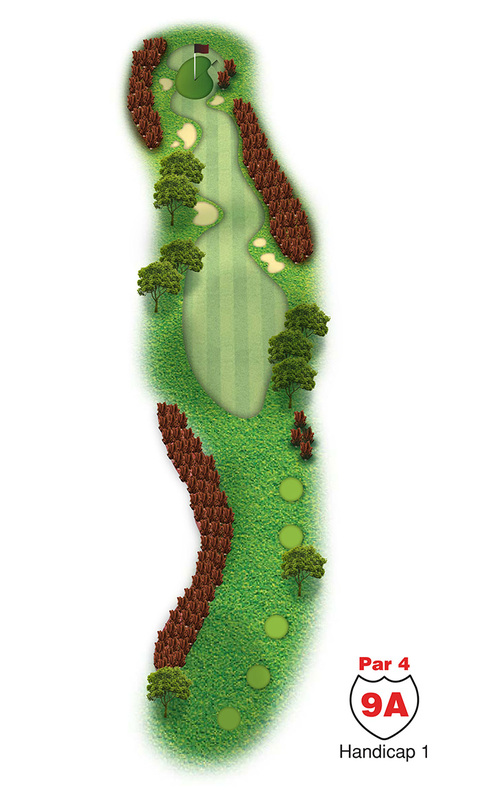 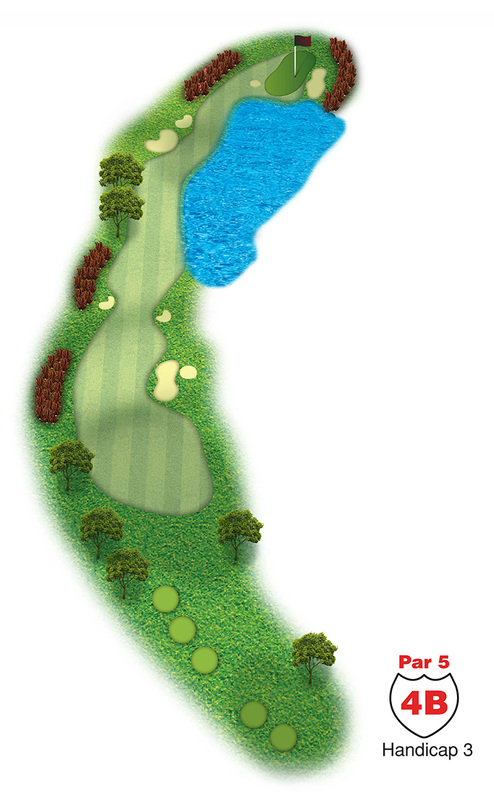 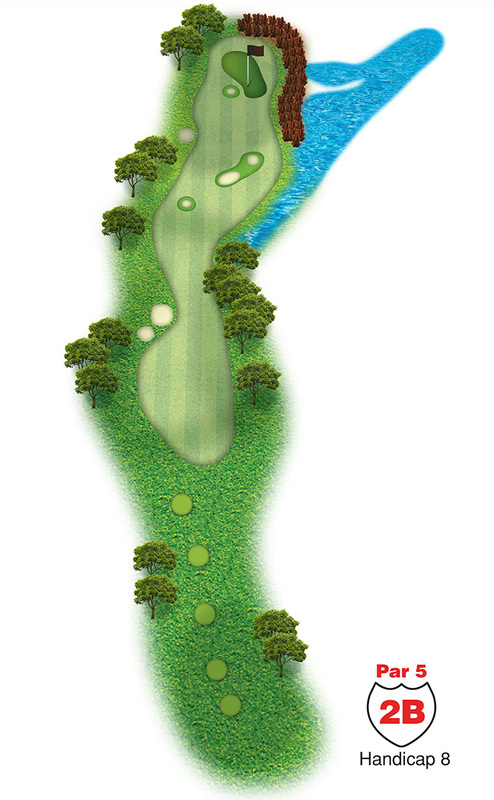 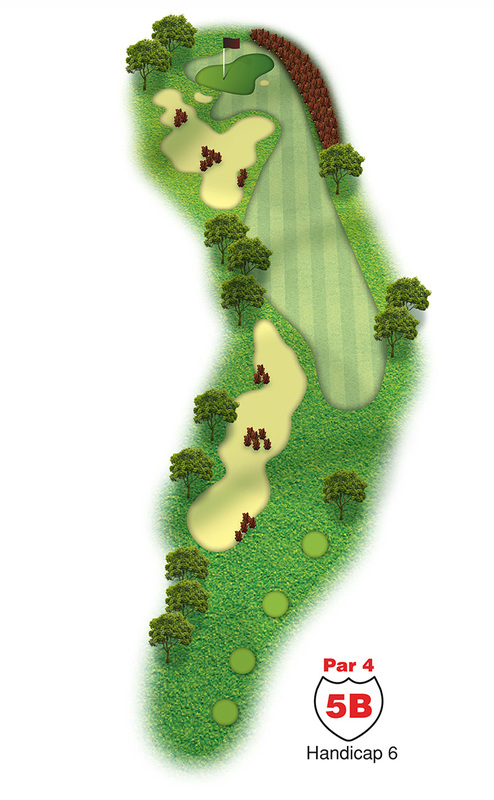 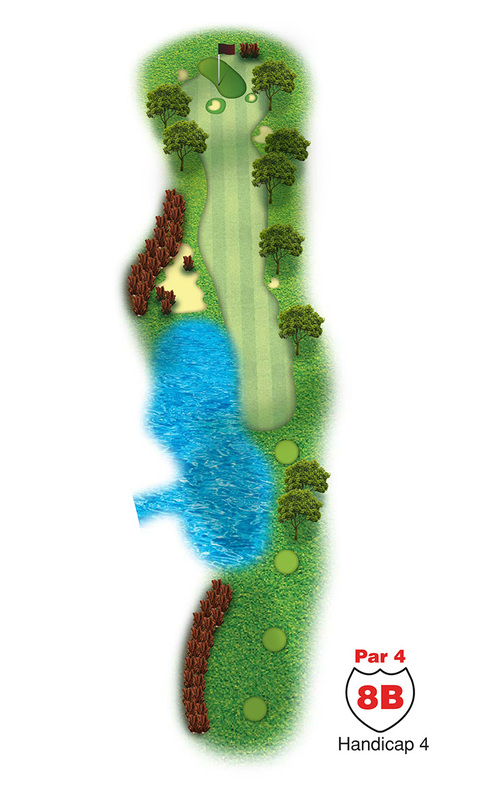 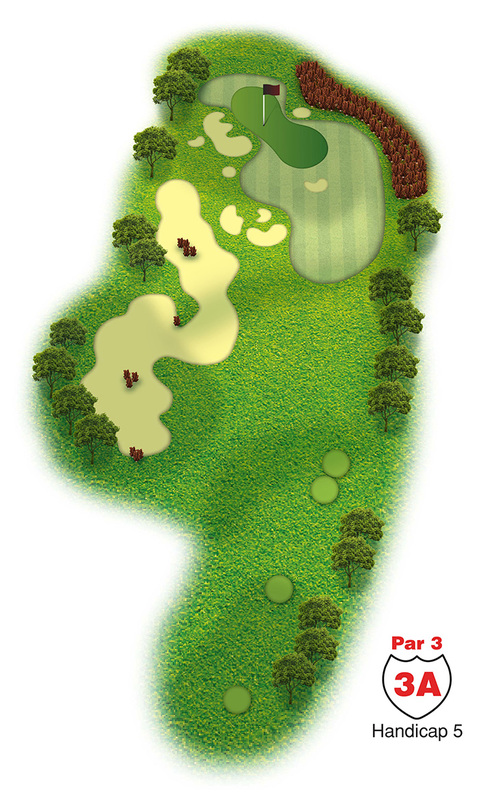 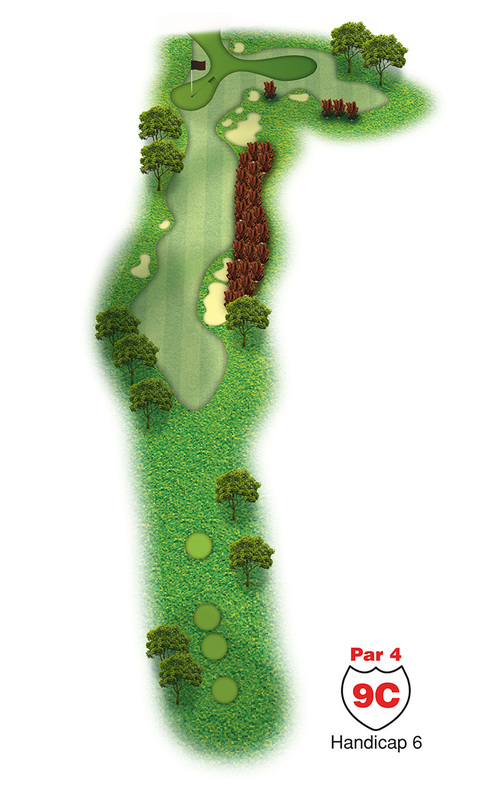 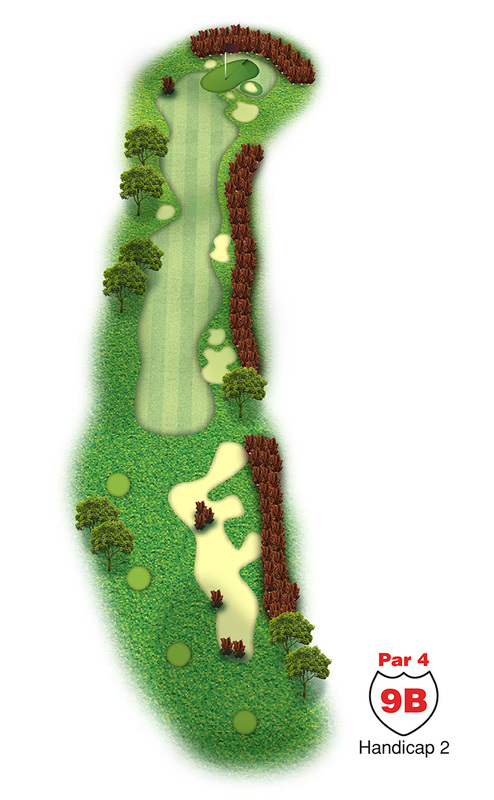 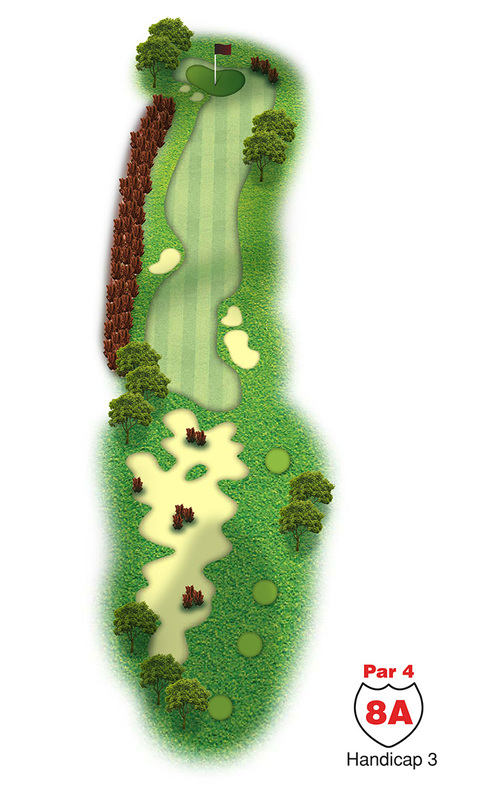 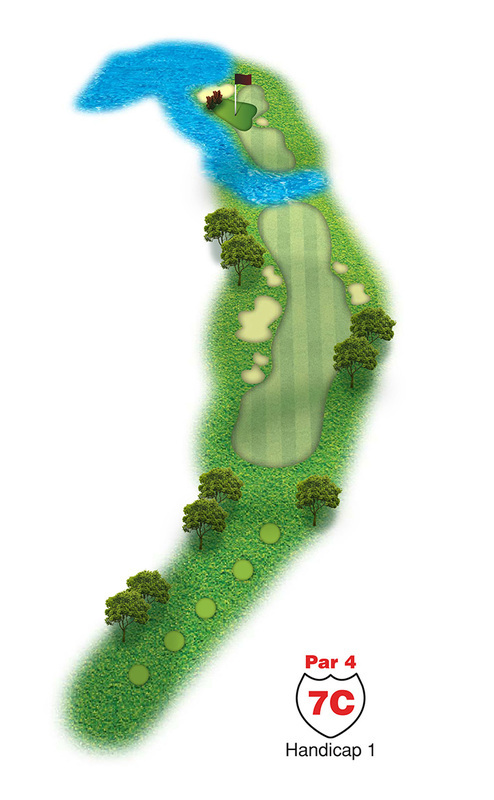 The “PLANTATION” name was given in the honor of the historic Sugar Cane, Tapioca, and Pineapple plantations, and each 9-hole is named accordingly. 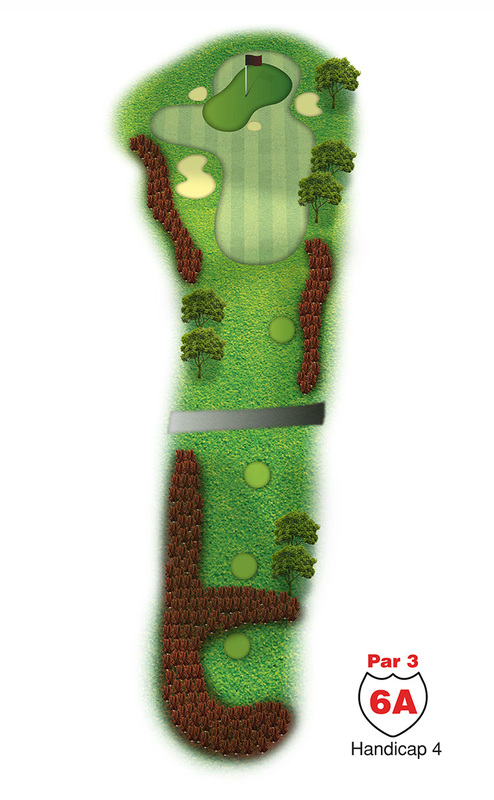 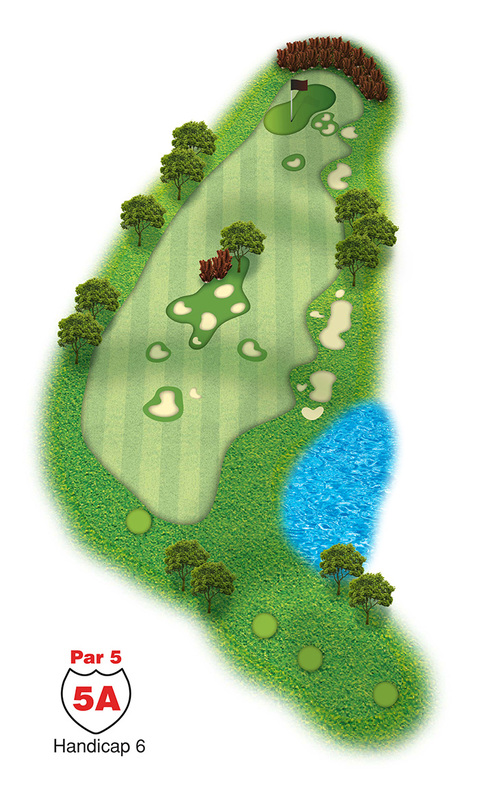 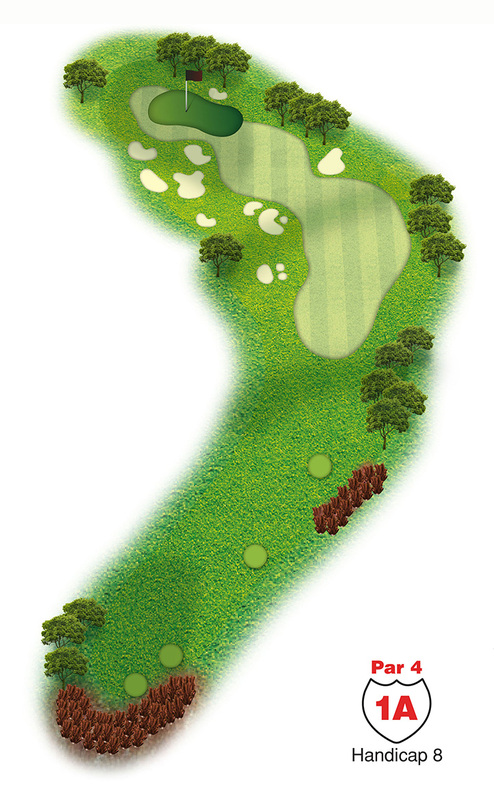 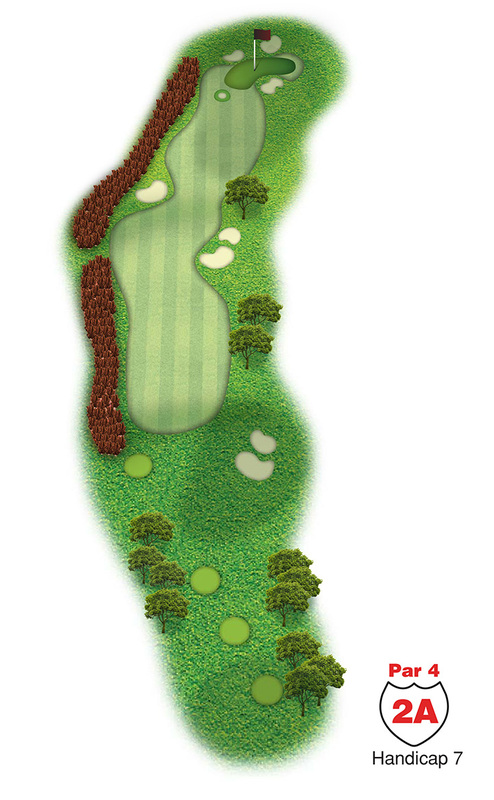 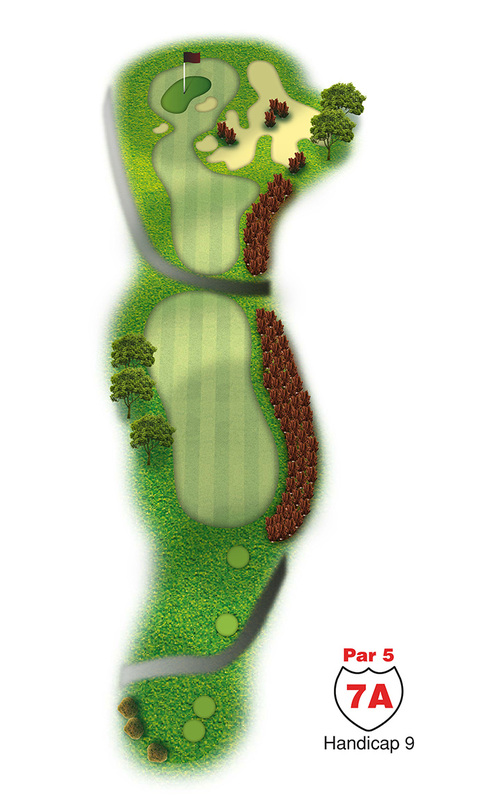 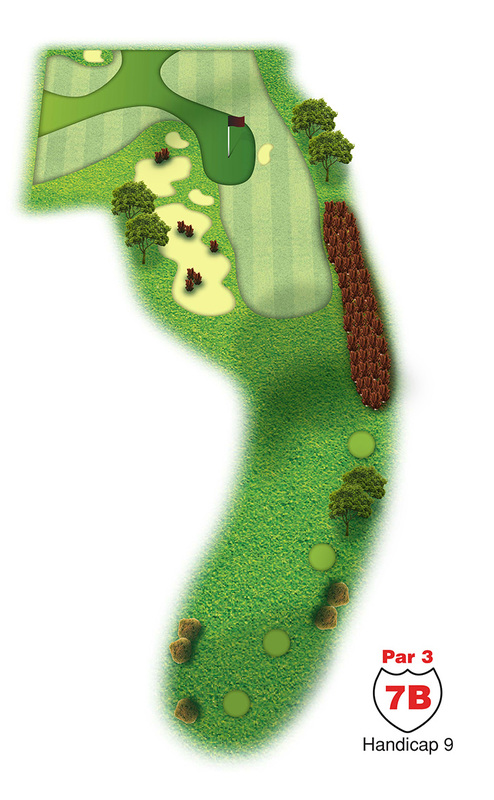 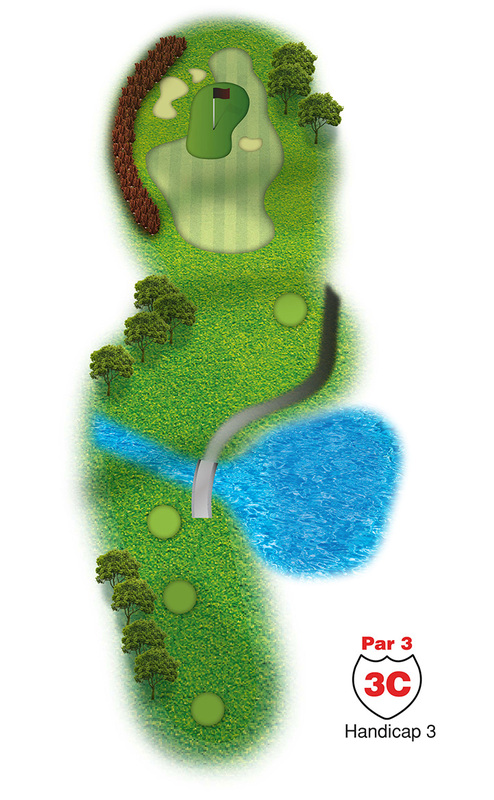 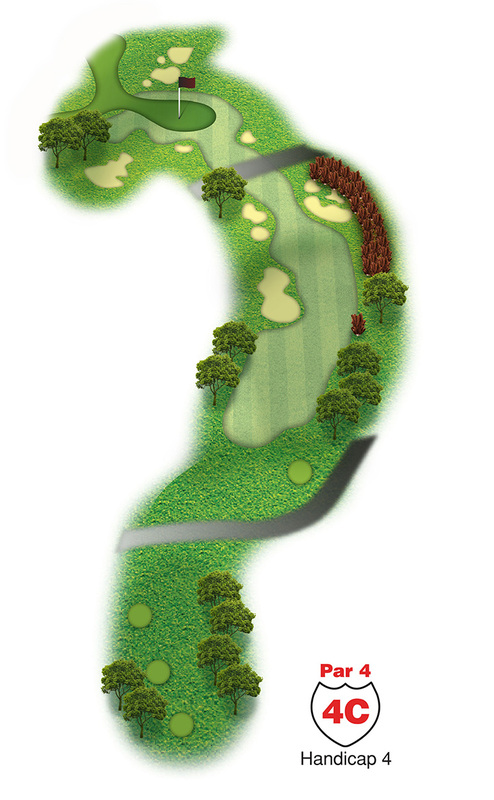 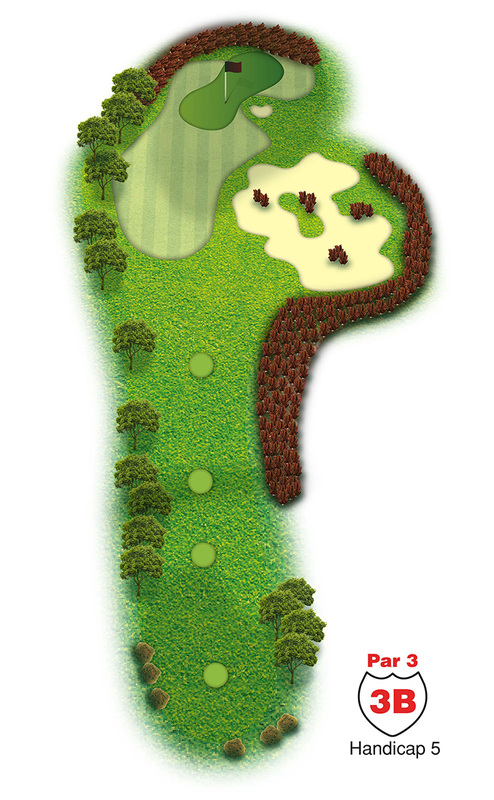 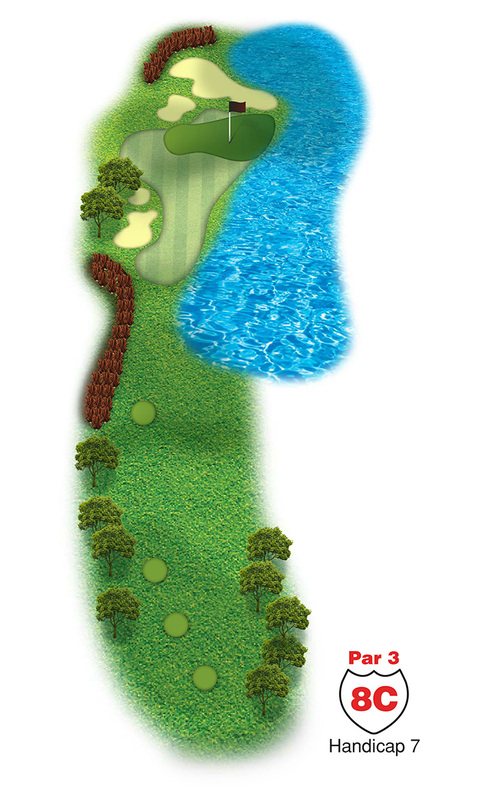 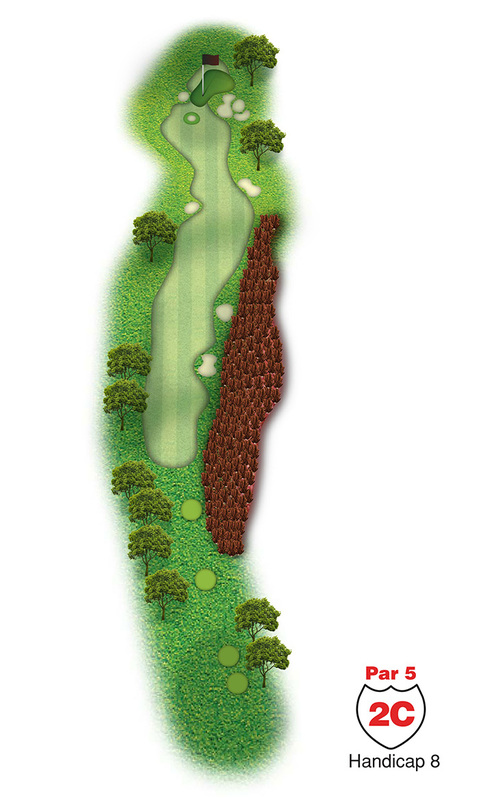 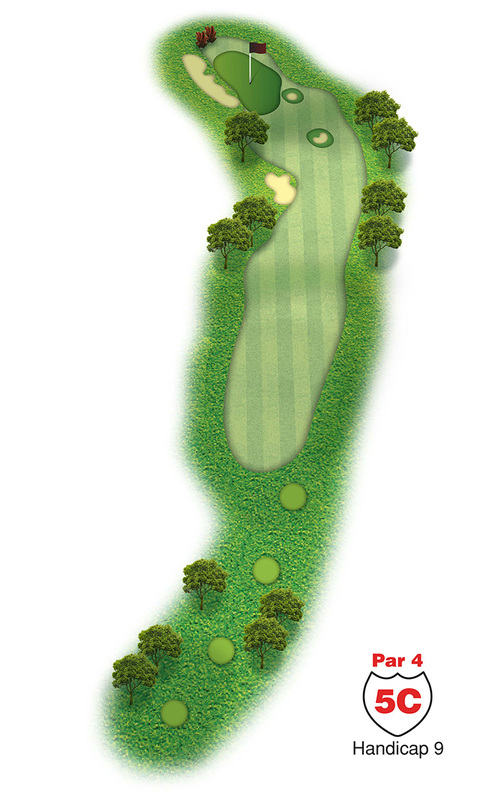 It didn’t take long for this layout, about four kilometers from the Old Course, to attract a major event. 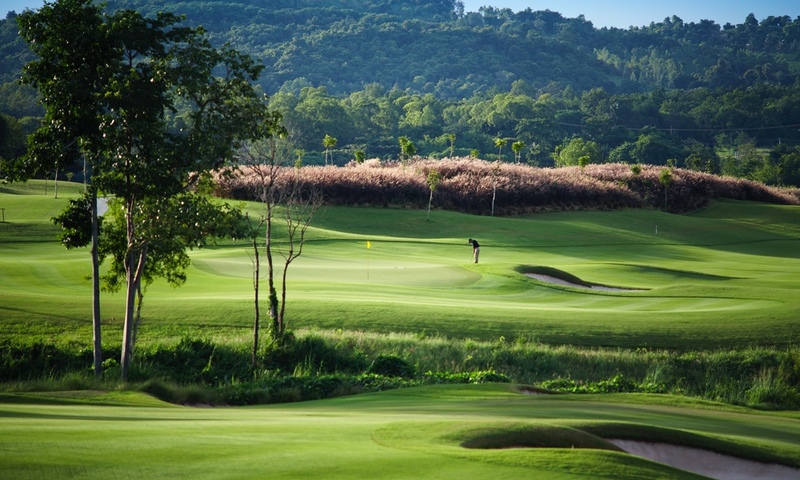 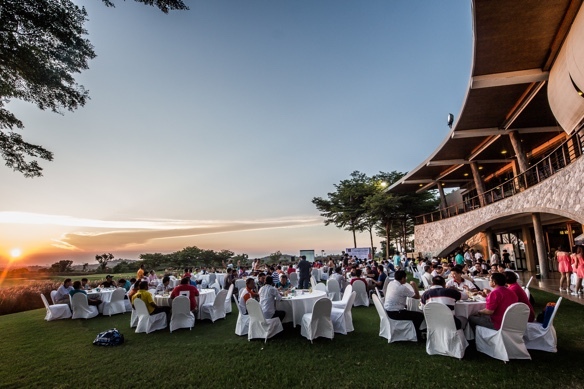 Exactly one year after opening in 2008, it served as site of the LPGA Thailand, won by world No.1 Lorena Ochoa. 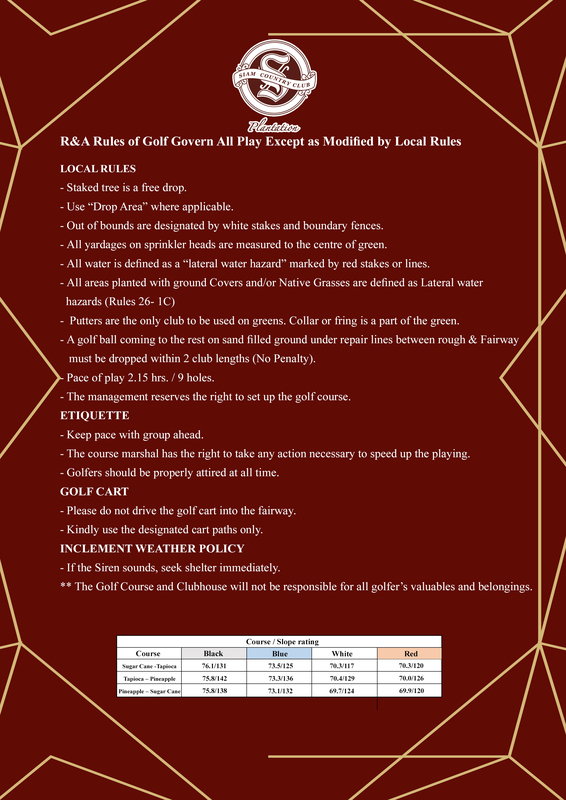 Click on thumbnails to display larger image.